Been wanting one since they were new and i was a kid... and finally done it. It's gonna be a bit of a project i think, it seems overall good and looks good, just a few niggling things i would like to sort. Why thank you, i am rather happy with it. Was my first 'this is mine' mark on the swede, an easy thing... Had the stickers ready for months. Hopefully not too sad a thing to admit. Tbh I park so it's outside my window so I now wake up with a tear (of joy) in my eye. It is a visually stunning machine. It's been 25+ years of waiting and so far.... Worth it. Welcome, very nice T16 you have there. 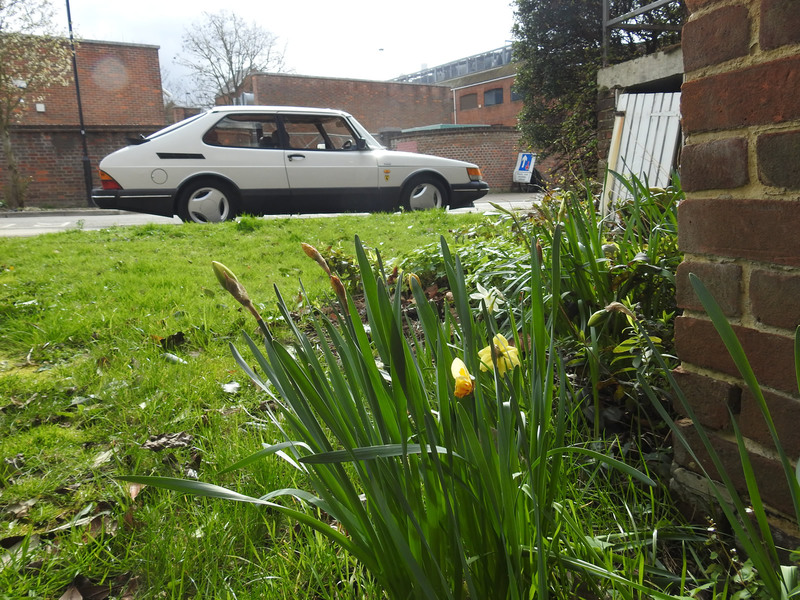 C900 is one of the few cars that look good in white!